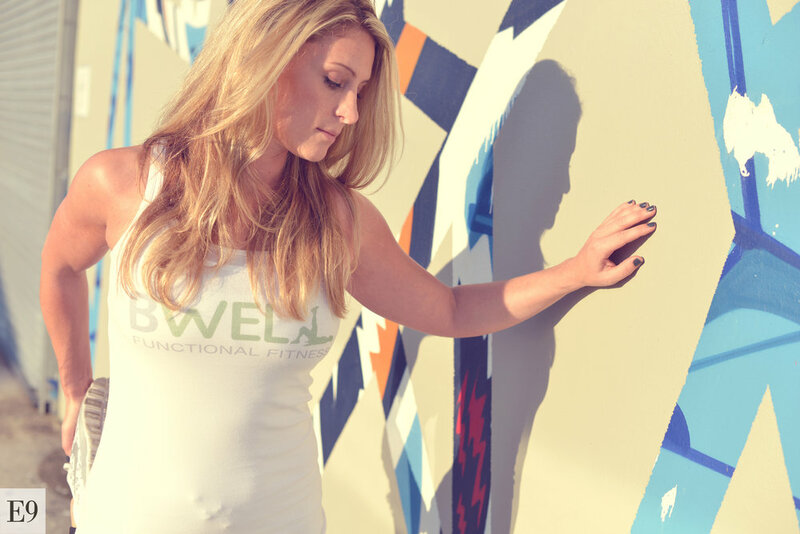 We'd love for you to browse BWell's fierce new marketing photos. This E9 shoot was located and shot throughout downtown Ft. Lauderdale's expanding art district, FAT Village. Spend a minute and browse some of our favorites from the day.